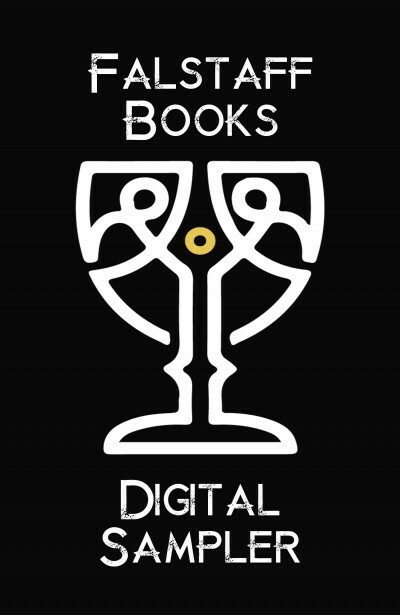 Falstaff Books is a genre fiction publisher based in Charlotte, NC. We publish science fiction, fantasy, and horror. This is a small sampling of our publications as of January 2017. Browse this free ebook to get a taste of great sci-fi, fantasy, urban fantasy, horror, and comedy! These are samples, stories and sample chapters, not full-length works. Links to purchase the full books are included.